Contact us for any problem and any question! Don't think it over! 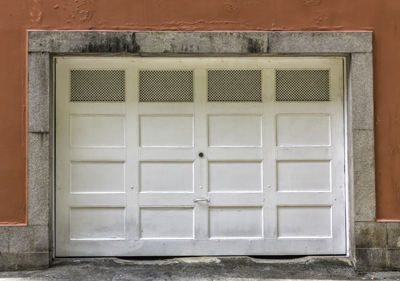 When it comes to garage door problems, there is no time to lose. When it comes to garage door services, we are the best! 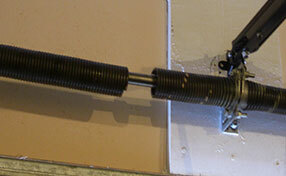 Trust Garage Door Repair East Meadow today! Our technical crews are well-organized, experienced and ready to offer emergency garage door service 24/7. Do you need maintenance service today? Count on our professionalism, consistency and punctuality! 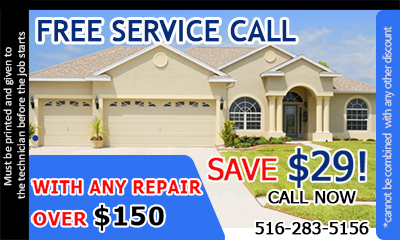 We are the best in New York because we are thorough and excel in garage door inspection and troubleshooting. 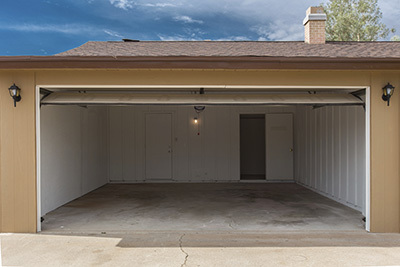 We provide immediate garage door repairs thanks to our fully equipped vans and our good preparation. We offer top quality repair parts! You can rely on us for all services. Call us today!